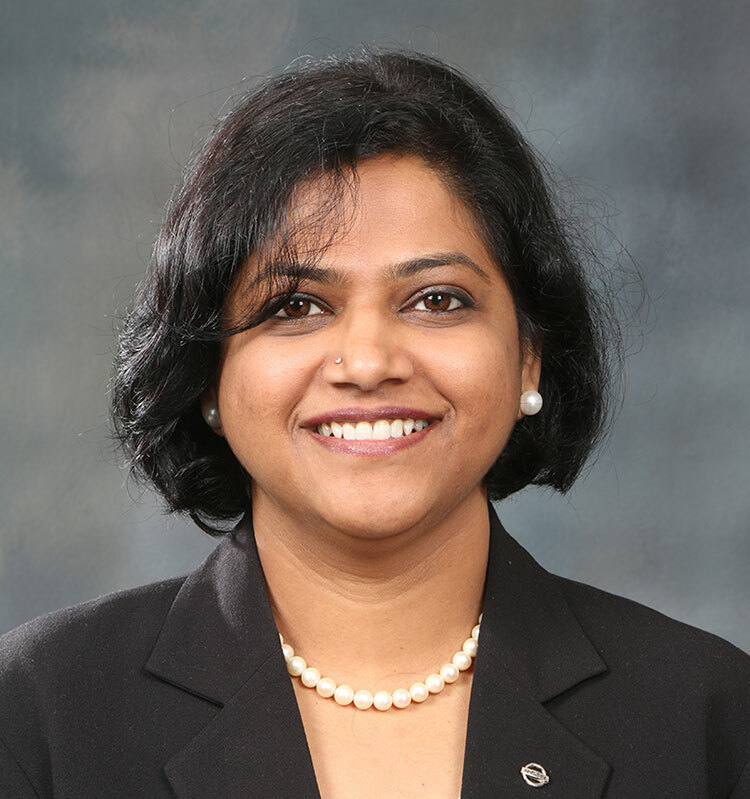 Nissan announced the appointment of Dr. Lavanya Wadgaonkar as Vice President, Asia and Oceania (A&O) Regional Communications, Nissan Motor Asia Pacific (NMAP) effective June 2016. Dr. Wadgaonkar, previously Vice President of Communications and CSR for Nissan Motor India, will be transferred to NMAP and based in Bangkok, Thailand. In her new role, Dr. Wadgaonkar will lead A&O communications and will be focused on strengthening the reputation of the company and its brands through maximizing Nissan’s presence in Asia and Oceania markets. In addition, she will drive internal communication strategies across the A&O region to support employee engagement. Dr. Wadgaonkar will be reporting dually to Regional Senior Vice President and Head of Operating Committee A&O region, Yutaka Sanada and Nissan Motor Company Ltd., Chief Communications Officer, Jonathan Adashek. Lavanya has been a strong leadership pillar within Nissan India over her four year tenure here. Her wealth of experience in communications from brand management, public affairs, and reputational risk management, has helped strengthen the reputation of the company as well as its brands. I would like to thank her for her many contributions and wish her the best for the future. Ms. Deepa Thomas, who joined the company as Vice President, Communications and CSR in April 2016, now leads the Nissan India Communications function.